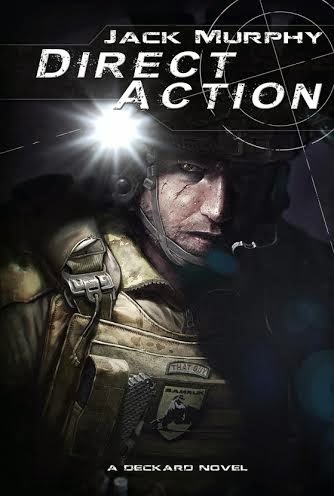 There has been a great response to the F.E.A.R. Camo patterns we have featured here with four different variants introduced for varied environments. The most recently introduced Creeper patter for tropic and woodland environments had gone under a name change due to a brand not related to camouflage and is now known as LUCAS. 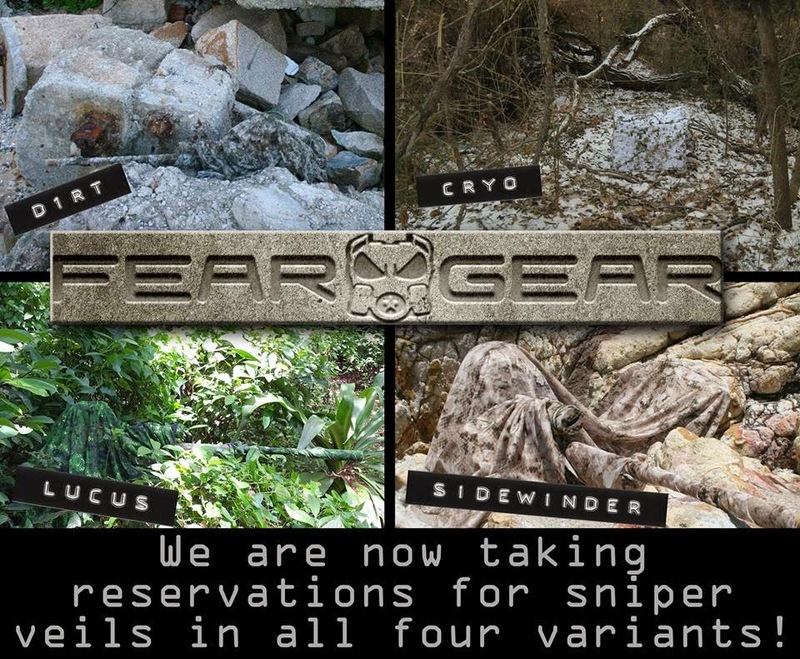 In conjunction with the name change FEAR GEAR has launched their Sniper Veils, which will only be available in the United States and will be offered in each of the four patterns available. The veils are light weight at less than 1 pound for a full body veil and can fit comfortably in an IFAK type pouch to be deployed and stowed in seconds. The hole to fabric ratio offers the end-user easy visibility, while maintaining the integrity for concealment. The pattern selection consists currently of four environment specific variants that utilize our universal base pattern. Each variant has been optimized in both color and geometry for it's intended environment. It's light weight and low profile offers a user more options to reduce his visual signature in the field, particularly in a conflicting environment or exposed with little cover. 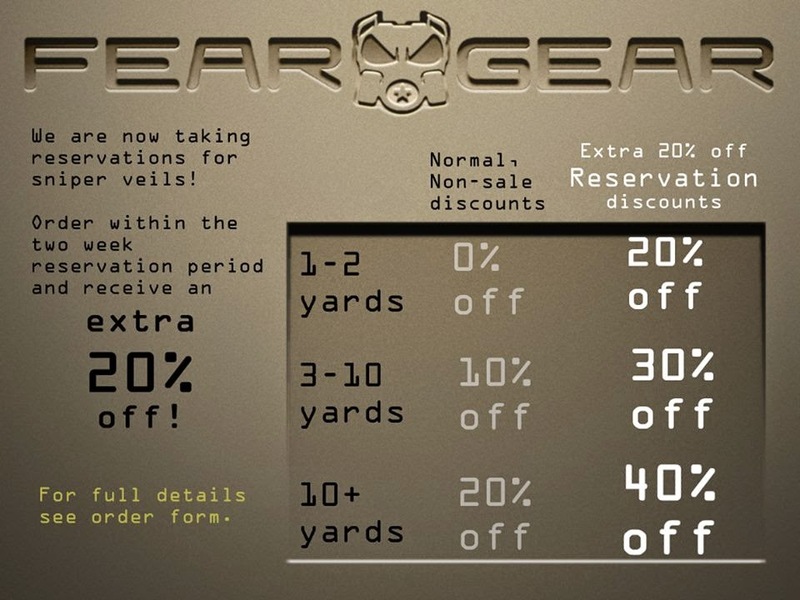 The discounted rates are shown below based on yardage and advanced purchase. Further runs will be offered for international purchase. 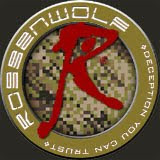 The veils were developed specifically to offer supplemental concealment options. 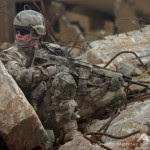 Even the best printed camouflage patterns that is specific to a particular environment will be less effective when transitioning through conflicting micro environments or you can have a general transitional pattern that is a trade-off between concealment and versatility.